Don’t know which cruise is the best choice for your family? 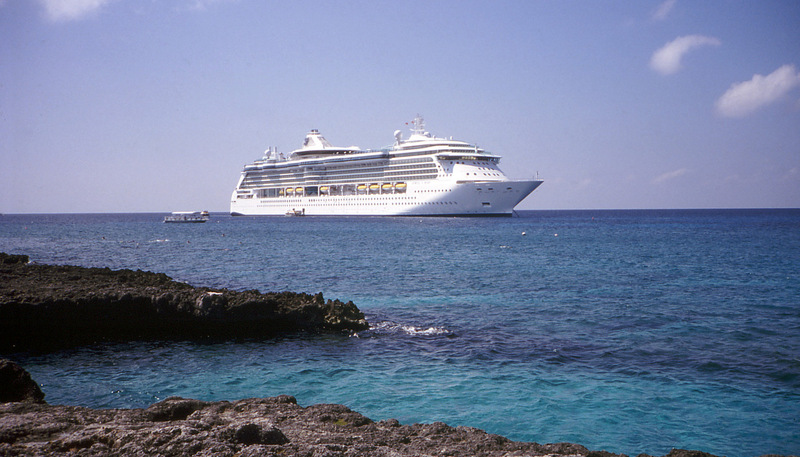 With so many cruise lines to choose from, choosing the best one is everything but easy. Even though all seem more or less the same, some offer a better value than the others. To find out which cruise is most likely to meet your family’s expectations, it may be a good idea to read some reviews by former passengers. The thing that makes reviews by former passengers so helpful is that they offer the first-hand insight into both good and not-so-good things about particular cruise lines. This enables to weigh the pros and cons of particular ships but it also enables you to compare the overall satisfaction rate between different cruise lines. But it is also highly important to be aware that not all rumours are true and that some passengers tend to be extremely critical of every slightest thing. What is more, their criticism is sometimes unfair to the cruise operator. They either focus on the negative experiences while mostly ignoring the positive ones or didn’t take the time to inform themselves about what exactly their cruise fare includes and what is charged extra, what facilities and activities are available on-board, etc. To make sure that you don’t get a distorted ‘picture’, be sure to read carefully what people are actually saying rather than focusing on the ratings alone. Now, if you look for reviews on cruise lines’ official websites, you will mostly find only good comments and praises. This is because not all reviews are published. There may be a couple of not so positive ones but that’s about all. However, you need to understand their position. They want to sell the packages and negative reviews aren’t helping. As a result, what goes on the official website is censored in order to show the cruise line in the best picture. To find ‘uncensored’ reviews by former passengers, look for independent online cruise communities and forums that aren’t affiliated with any of the major cruise operators. Here, everything is published including not so pleasant things you won’t find on any cruise line’s official website.